Chikuhodo recently released the Takumi Brush Series and imma give you my nutshell thoughts TODAY and it’s not going to be a novel… more of a short story situation. 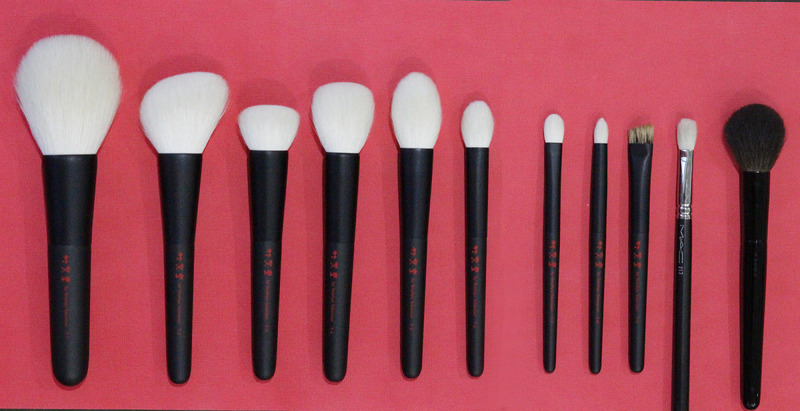 The Chikuhodo Takumi Brush Series consists of nine brushes: five face brushes, three eye brushes and one brow brush. The handles are of a practical length and the brushes feel sufficiently weighty in the hand. Matte black handles are always the sexiest option (feel free to debate this in the comments) paired with red text to denote brush number. All bar the brow brush are comprised of goat hair, which typically offers a decent amount of resistance (i.e. not floppy, holds its shape well) but generally speaking, not the softest. I was pleasantly surprised to discover that the Takumi fibre is really freaking soft – by far the softest goat face brushes I’ve ever encountered. I wanted to know more about this uber soft goat so I did what any brush-lover does, I went to Sonia’s blog. She solved the mystery – Takumi brushes are made with Saikoho (hair from the neck) goat fibre, considered a premium variety of goat. Goes to show, not all brushes are made equal, even within the same fibre family. The most convenient Chikuhodo stockist is Beautylish, unless you happen to live in Japan. Good news for us Aussies – they also ship to that land down under! Here is another photo with the addition of a SUQQU Cheek Brush and a MAC 217, for size reference. Takumi T-1 125USD // A very large powder brush with moderate density and a good amount of bounce, due to the nature of the fibre. I prefer the T-1 for diffused application of bronzer at the perimeters of my face and a final-full-face-blend. Takumi T-2 85USD // Denser than the T-1, so provides better colour payoff. Many favour this angled shape for sculpting or contouring, I tend to use the T-2 for very sheer blushers (it packs a greater bunch that the Chikuhodo Z4 or SUQQU Cheek). Takumi T-3 65USD // Very dense but still decadently soft, similar shape to the Chikuhodo Z3 but ~double the size. To be honest, I haven’t yet arrived at the perfect purpose for this brush. I often use it to buff out a heavy-handed contour but I’ll continue to experiment. Takumi T-4 52USD // Perhaps my favourite of the bunch; the shape feels familiar, like the old MAC 109 except infinitely better in every respect. Similar density to the T-2, I actually love the T-4 for buffing mineral or powder foundation. Perfectly proportioned for more precise bronzer placement, too. 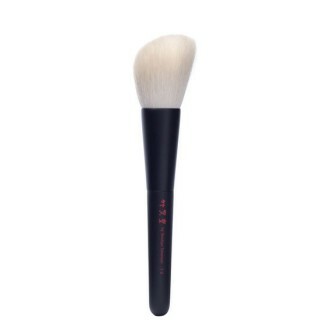 Takumi T-5 52USD // Candlestick shapes are totally underrated, ideal for: a soft contour (not that I would know), precise highlight placements, clever blush application (I love wrapping blush around the cheekbone) and even powdering small areas of the face. Slightly less tapered than the Chikuhodo Z2 and I adore both. Takumi T-6 38USD // A babby version of the T-5 Candlestick shape and technically an eye brush, I’m a rebel so I use it to shade the very hollow of the cheekbone (I demonstrate this technique here). Additionally, a handy tool for blending stubborn crease colours. I imagine it would function well to set undereye concealer too, although I have yet to try that. 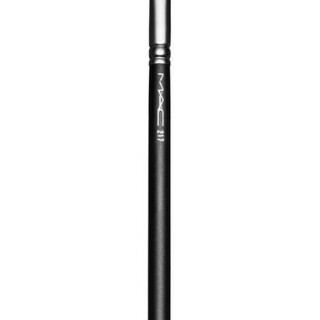 Takumi T-7 27USD // A medium, flat utilitarian eyeshadow brush that I’ve used for brow bone highlights, lower lash line smoking, washes over the lid. It’s a jack of all trades, albeit unexciting. Takumi T-9 32USD // Perhaps the only Takumi brush that I cannot foresee myself using, the T-9 is an uber large brow brush comprised of water badger. My brows are much too wimpy for a brush of this size, I feel as though it is best suited to the soft, straight Korean brow trend. More often than not, I gravitate towards squirrel fibres for face brushes. Y’see, I have this paranoia about shifting my base makeup and squirrel is so soft and flexible – very little risk of lifting foundation while applying powder/blush/bronzer etc. That being said, the Takumi are the softest goat brushes I’ve encountered; if you are a fan of the Tom Ford brushes, Takumi blows Tom Ford out of the water – superior on every level. Additionally, if you are often underwhelmed by squirrel brushes (floppy? lacking oomph? 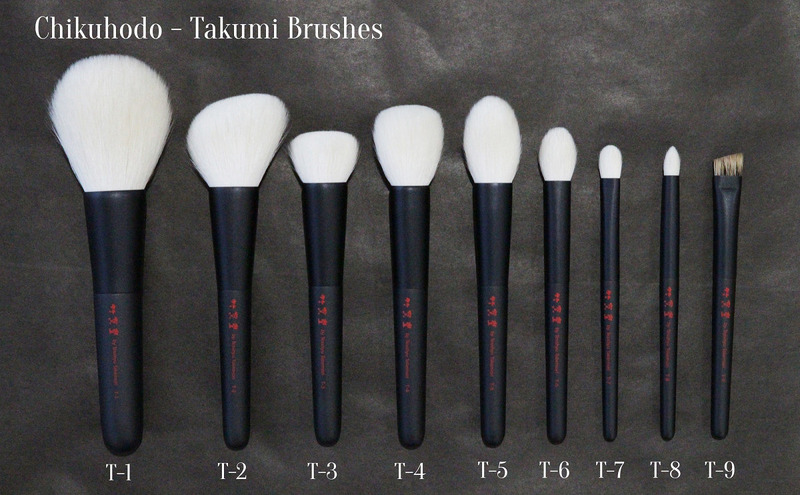 ), the Takumi brushes are more sturdy and substantial; colour/intensity can be built with less time and effort. NB: The Takumi Brush Set was sent to me for consideration. I never guarantee reviews, I was not compensated for this review and all opinions are brutally honest, as per usual. I love the Takumis as well! 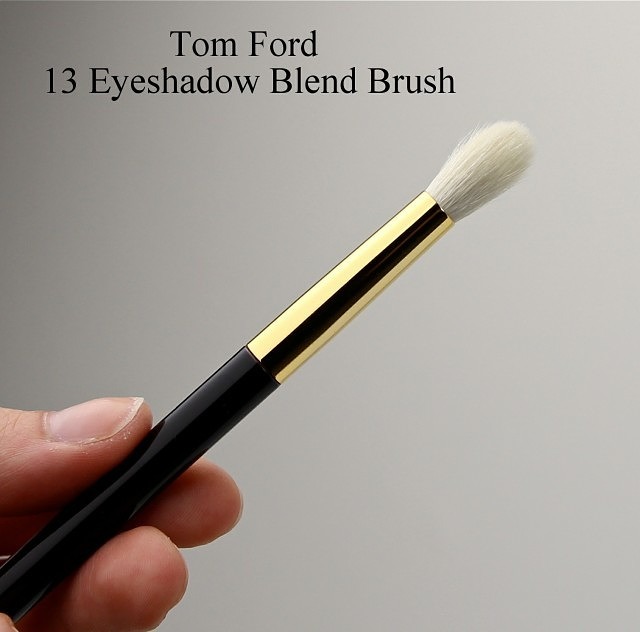 Most of the Tom Ford brushes have a different function for me than the Takumis and I enjoy them as well. 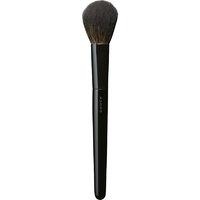 I do think some of the Wayne Goss brushes are very soft goat hair as well. And have you tried Koyudo brushes? Some of the goat hair brushes are wonderfully soft too. Different than the Takumis in that many of them are very dense but just as loved in my collection. Thank you for the honest review! I have an eye on the T-4, myself, to use for blush. In other brush news, I recently got a few Hakuhodo eye brushes (J142, 146, and 5529), and I lurve them. They are gorgeous 🙂 Fabulous goat creations. I only recently dipped my toes into the Takumi brush line as well. I only got the T-7 to try, because that’s the shape I use most. Do you think the base/ferrule is wider than Hakuhodo’s J5523? I know the Takumi bristles are a few millimeters shorter. I think it will mostly be a lay down brush for me, with added blend as you go benefits, much like a less precise Shu N10. 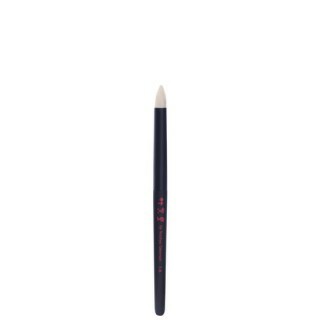 The Haku J5523 is a crease brush, so it’s a different shape altogether. Love the J5523 though! Will you be doing a video to demonstrate how to use each brush or do a get ready with me and use most of these brushes ? please! I am in Japan at the moment and picked up from Hakuhodo brushes on my 2nd day here! Looking forward to visiting the Tau Hiroshima store in Ginza in the next few days to pick me up some birthday goodies!! Quick Question: Did you have much trouble getting through customs to Aus with your brush haul from your previous visit? LOVE Tau Hiroshima! 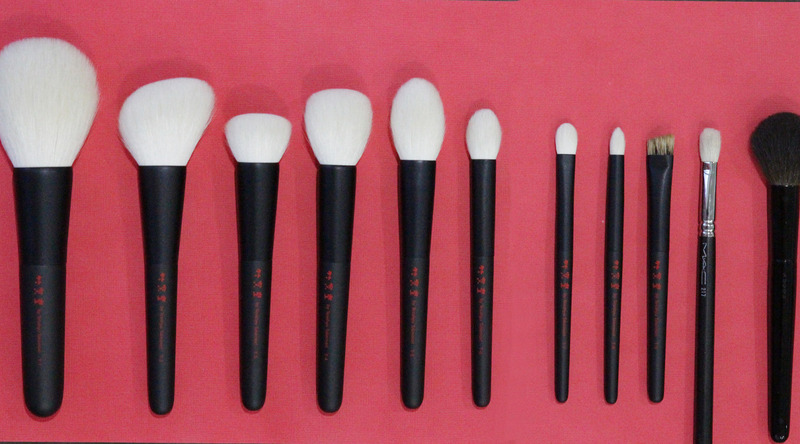 Heaven for brush lovers. I didn’t have any trouble with customs, they’re a final product and not a raw organic good. The T7 is not at all similar to the MAC 217, the latter is a fluffy crease brush while the T7 is a flat, dense brush. The 217 is typically used for blending with the T7 is more a packing brush for the lid. 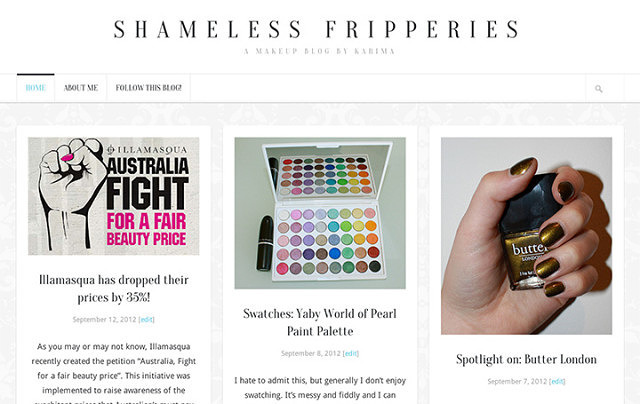 Shameless Fripperies has undergone a makeover!